If you have been thinking about using intermittent fasting to lose weight but don’t know how, then you have come to the right place – read on! Fasting is not about starving oneself. When done right, it's an incredibly effective therapeutic approach that produces amazing results regardless of diet plan. 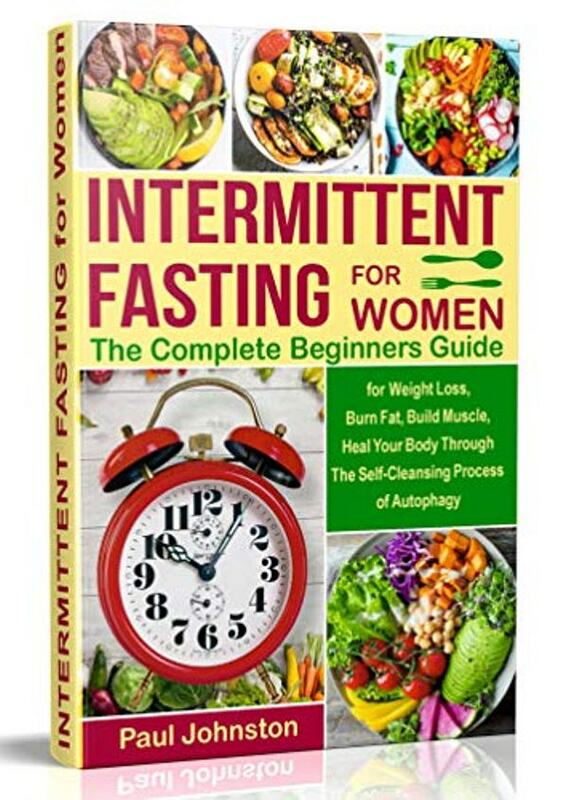 The book also provides tools to help readers get started and get through their fasts, including a Keto & Fasting shopping list. If You have just about tried all sorts of diets and you really want to get a better body ( in health and in shape ) for yourself, Begin Now! Start Your Path to Certain Weight Loss without having to go on a DIET!